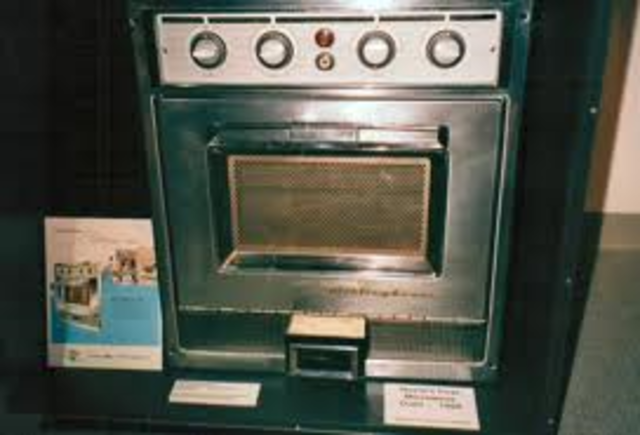 The microwave oven was invented by Percy L. S.
The microwave oven was a by-product of another technology. 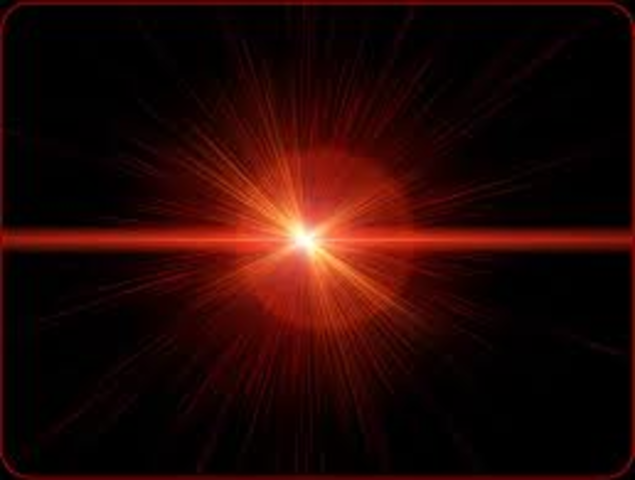 It was during a radar-related research project around 1946 that Dr. Percy Spencer, an engineer with the Raytheon Corporation, noticed something very unusual. This allowed people to cook meals faster and easier! A type of wireless communication that is most familiar to mobile phones users. It's called 'cellular' because the system uses many base stations to divide a service area into multiple 'cells'. Cellular calls are transferred from base station to base station as a user travels from cell to cell. 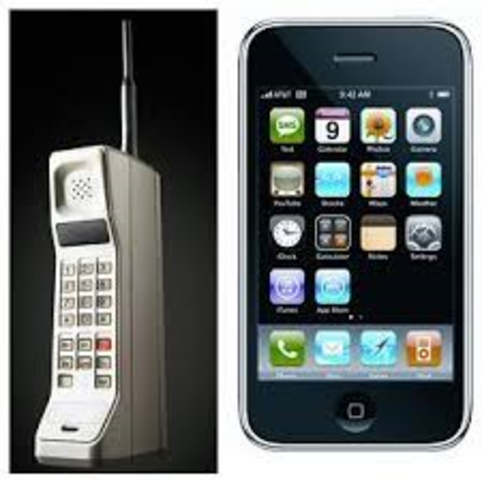 This allowed people to communicate from long distances. 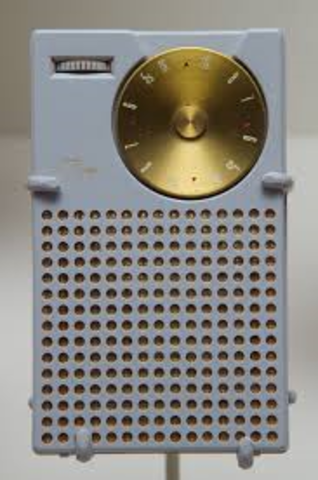 The transistor radio was useful because it was pocket sized, and you could listen to music anywhere. In 1954 they became the most popular electronic communication devices in history. But in the 1970s, they were replaced by boomboxes and cassette players. This also improved communications. The first generation ws introduced in the late 1953 model year and ended in 1962. Polo white convertibles were introduced in the 1953 model. 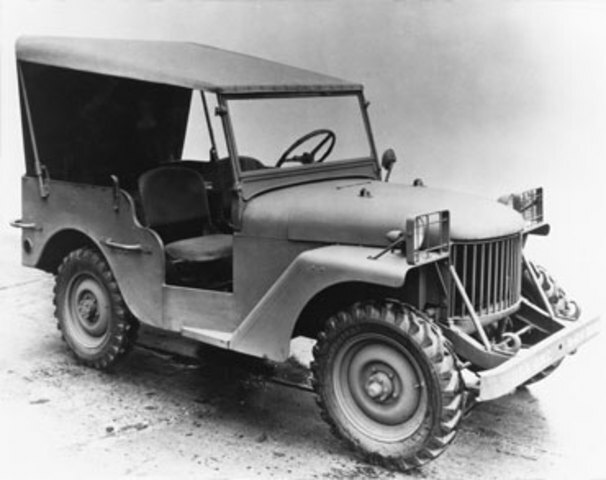 It was often referred to as the "solid-axle". With the invention of the automobile and the mass production techniques of Henry Ford, which made the machine affordable, the American economy has been transformed by this key element in its prosperity. 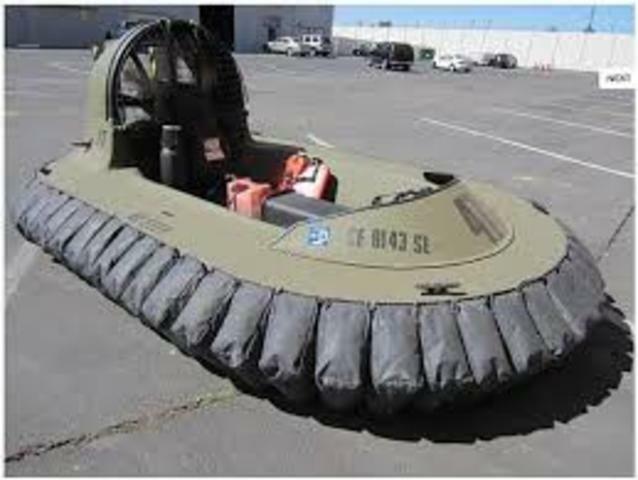 The theory behind one of the most sucesseful inventions of the 20th century was the hovercraft. It was originally tested in 1955 using an empty KiteKat food tin inside a coffee tin,an industrail airblower, and a pair of kitchen scales. Sir ChristopherCockerell developed the first practical hovercraft designs. This allowed you to travel by water faster and possibly fly.